Liver gravy is my/our family favorite when I was a kid. Usually for every christmas and new year, we have this liver, eral in tamil gravy with idly for breakfast. And with rice occasionally. But when I got married, I got to know that hubby doesn't like it. 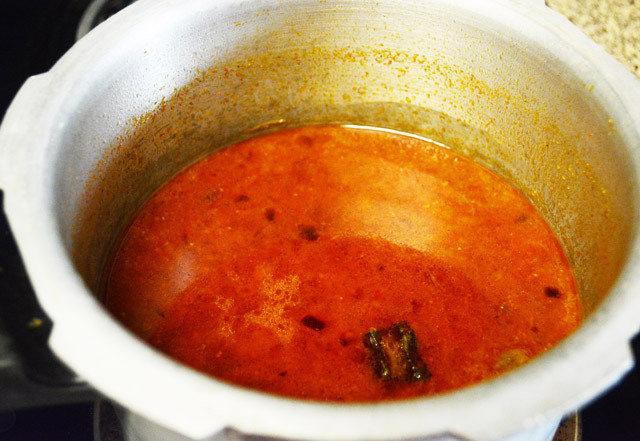 He does not like my favorites, brain masala, intestine curry or this yummy liver gravy. So i don't make it often now. But when I crave for it badly, I make this for myself and eat. But this time, instead of eating it alone, I invited a friend and we had this. She lives near us. So then I also decided my favorite recipe here. This is my mom's recipe. 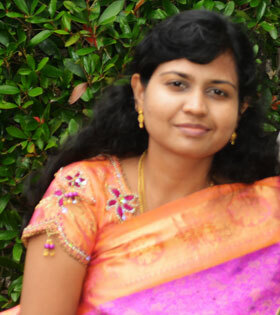 My mom cooks delicious non veg food, but she will not eat it, because she likes veggies than nv. My hubby also don't eat non veg as I do. The liver gravy tastes good with rice , idly / chapathi/ any Indian flat bread. Now to the recipe. 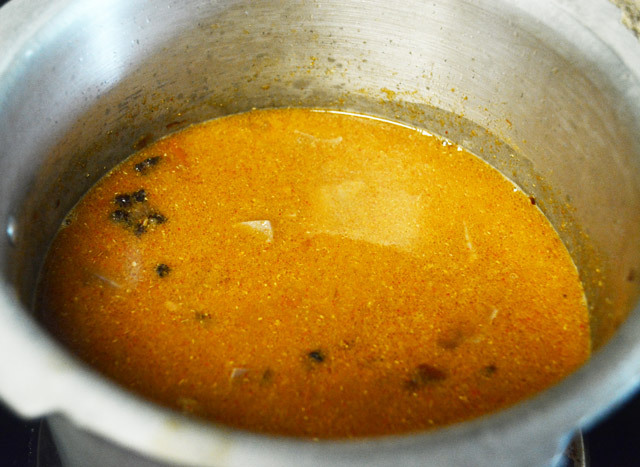 Wash the liver with hot water and turmeric. Get ready the ingredients and cut the onions, tomato. 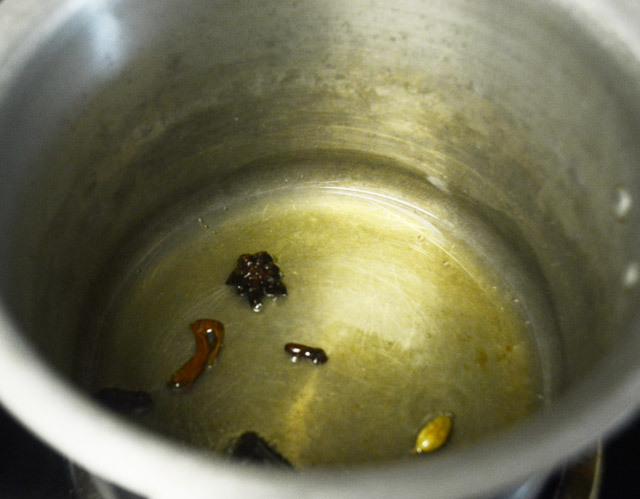 Heat oil in a pressure cooker pan/ a regular pan, saute the whole spices star anise, cinnamon, cloves, green cardamom and mace in it, till they become swollen in high to medium flame. At this point the spices send a nice aroma. 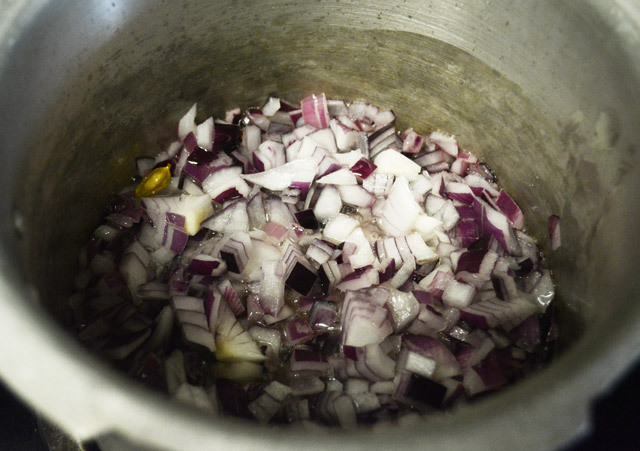 Now saute the onion with them. Caramelize the onion and saute till they are cooked and smashed followed by ginger garlic paste. When the raw smell of ginger garlic paste goes while sauteing, add the liver, turmeric powder, chilly powder, coriander powder and salt. Fry them until the liver changes its color. 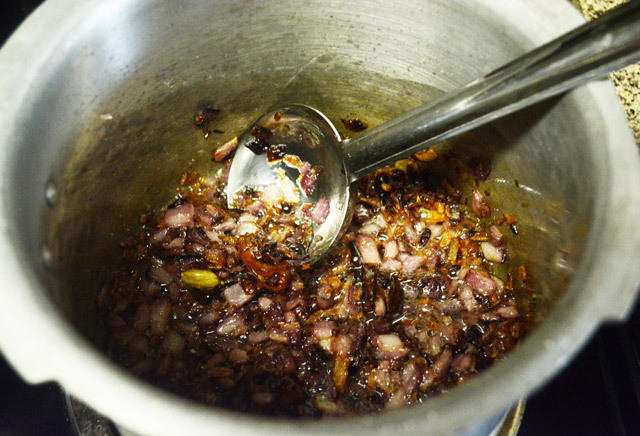 Then add water just to immerse liver and pressure cook for 3 whistles in medium to high flame. While the liver is cooking, make a ground paste of coconut, cashew, bay leaf, black pepper, fennel seeds with just enough water for grinding. 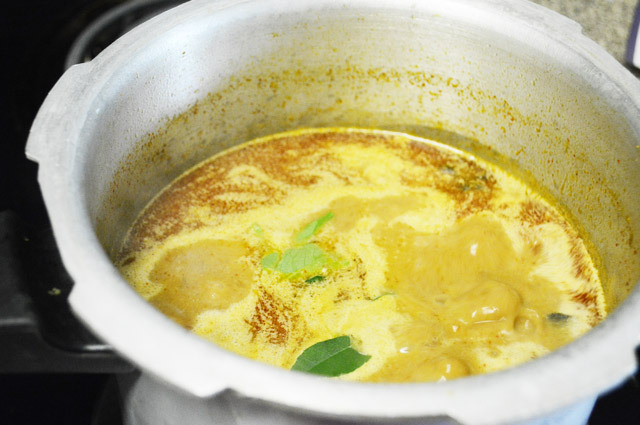 Then add the coconut paste to pressure cooked liver gravy and bring it to boil and cook until the liver gravy reaches desired thickness. Wash the liver with hot water and turmeric. Get ready the ingredients and cut the onions. 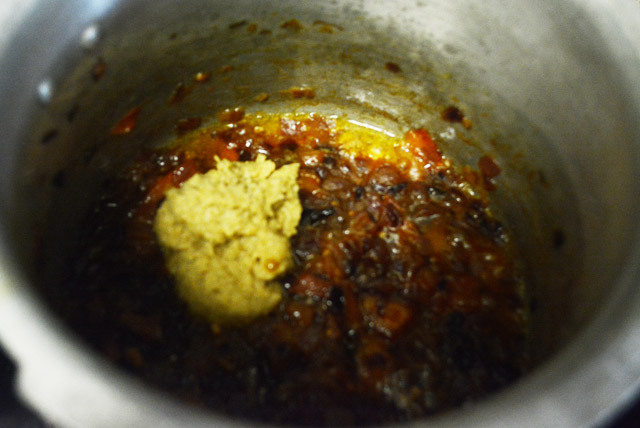 Heat oil in a pressure cooker/ pan and saute the whole spices star anise, cinnamon, cloves, green cardamom and mace in it, till they become swollen in high to medium flame. At this point the spices send a nice aroma which means we can add the neext ingredient. While we saute the onions in medium flame, cut the tomato. 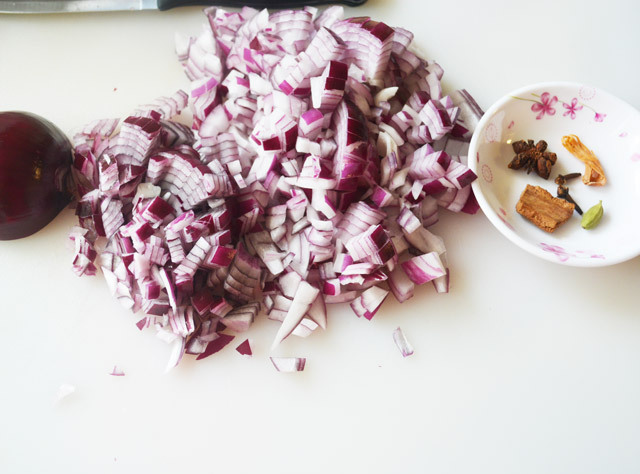 Caramelize the onions without burning it. 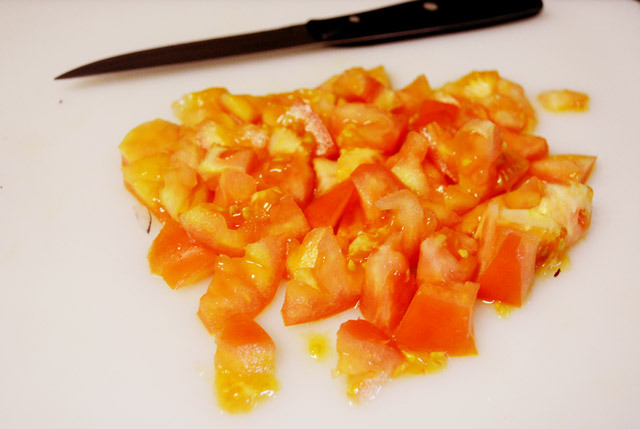 Now saute the tomato with onion until tthe tomatoes are smashed. Then saute ginger garlic paste with them, until the raw smell of ginger garlic paste goes. 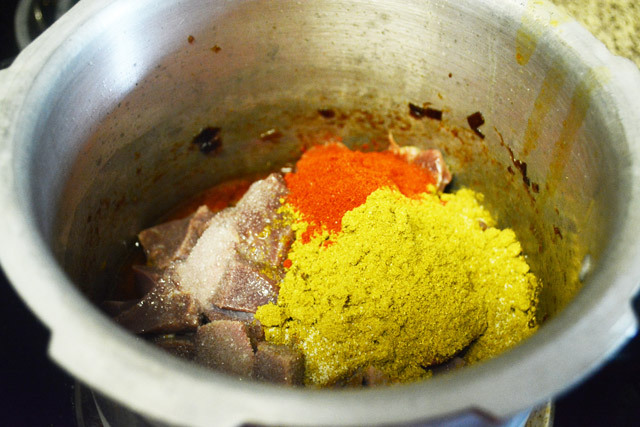 Put the ashed liver, salt, turmeric powder, coriander powder and chilli powder. Fry them until the liver changes color. 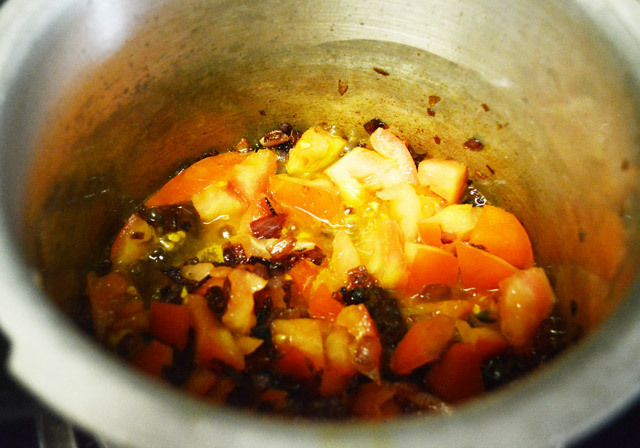 Then add water just to immerse the liver and pressure cook for three whistles in high to medium flame. 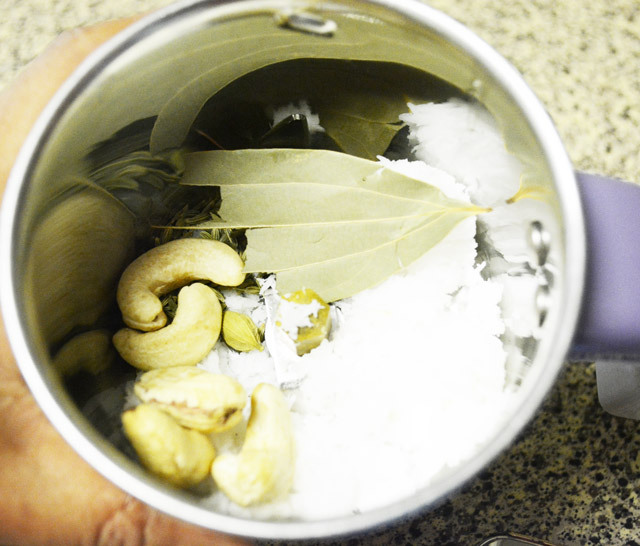 While the liver is cooking make a fine paste of coconut, cashew, bay leaf, black pepper, fennel seeds by grinding it with little water in mixer/ blender. 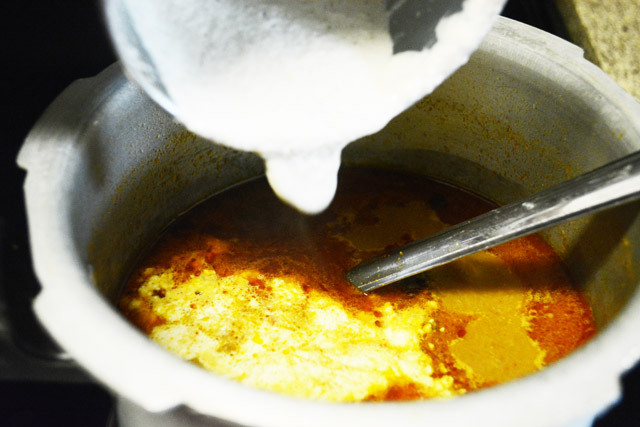 Pour the ground coconut paste into the liver curry. Bring them to boil when the gravy reaches the desired thickness, switch off the flame. I used less chilly powder for my son, so it's color is slightly blond. 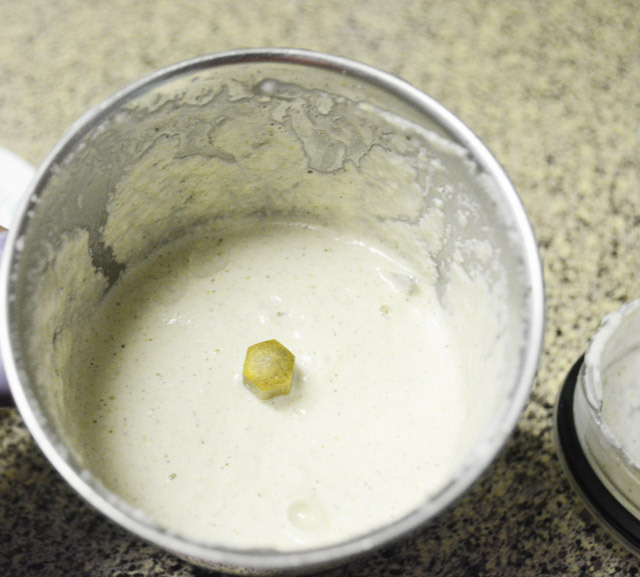 You can add more/less chilly powder as you like. 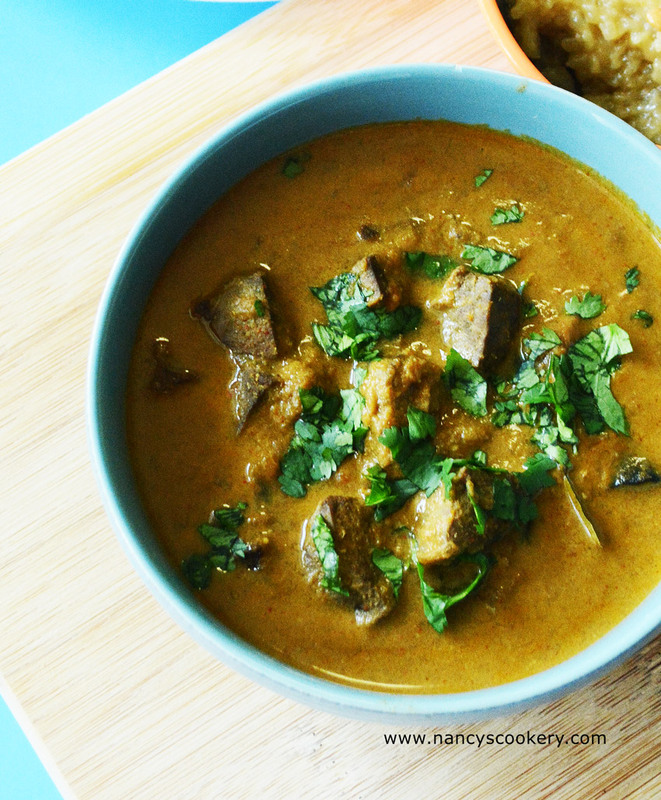 Serve the liver gravy hot with rice , idly / chappathi, any Indian flat bread.